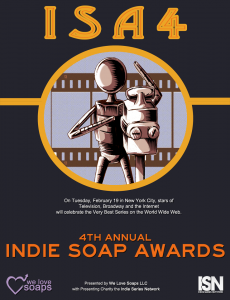 Winner at the 4th Annual Indie Soap Awards! 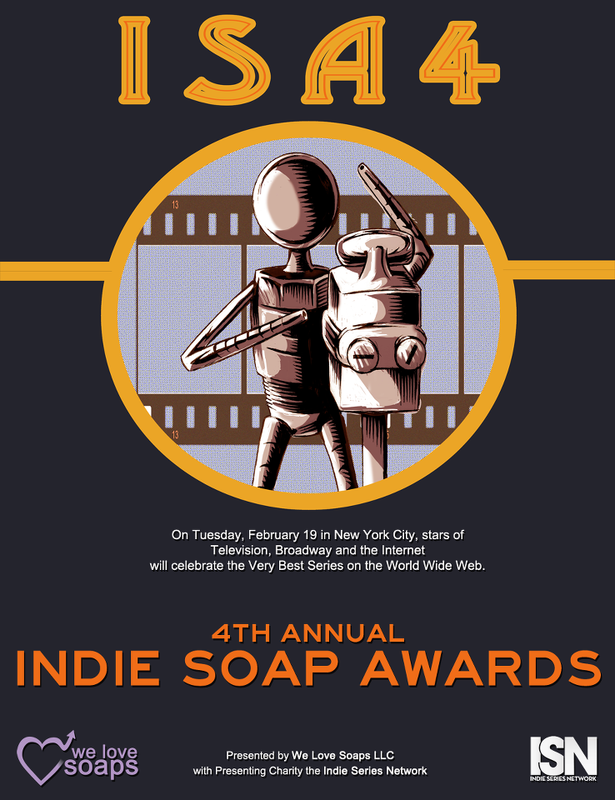 We’re proud to announce the following exciting news from tonight’s Fourth Annual Indie Soap Awards, in New York City. Fellow Nominees: DeVanity, Hitman 101, Hustling, The Outs and Ragged Isle. 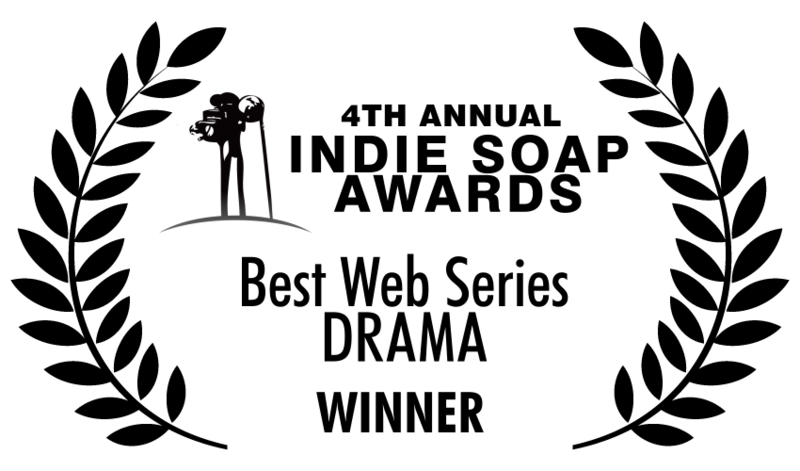 I am sitting here grinning like a damn fool after watching Caitlynne’s acceptance speech. She was excited! I enjoyed the real quick thanks to Kate for being a good kisser….I just had to laugh! Well deserved! Congrats all for having all your hard work recognized !